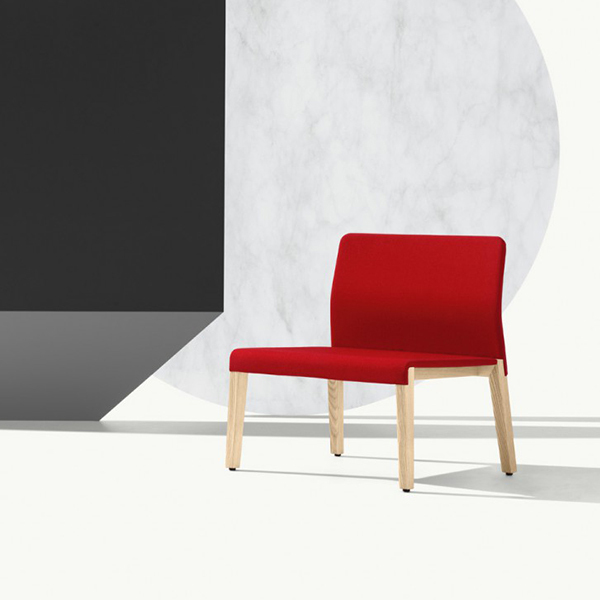 Like many stylish furnishings that take inspiration from nature, the Waterfall name derives from how the seat cushion that gently cascades off a metal sled base - a sleek and considerate design. 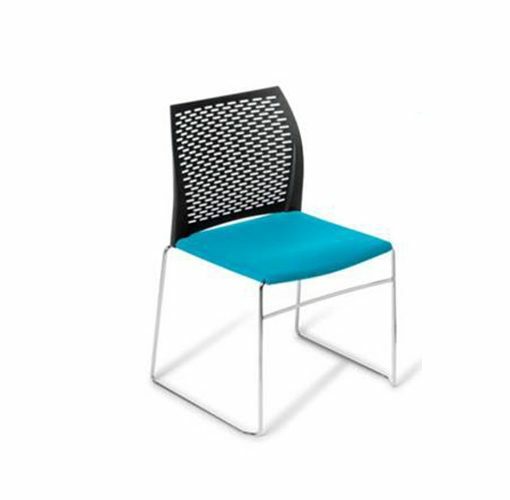 The Waterfall series includes a chair, bar stool, lounge chair, task chair and bariatric chair. With a wide range in the collection there is no end to options and combinations. 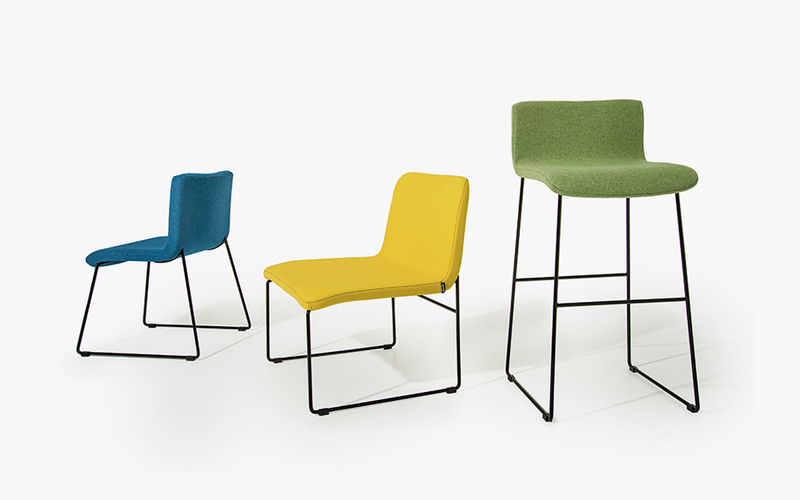 Waterfall Chair, barstool, counter stool, lounge chair and chair on castors. 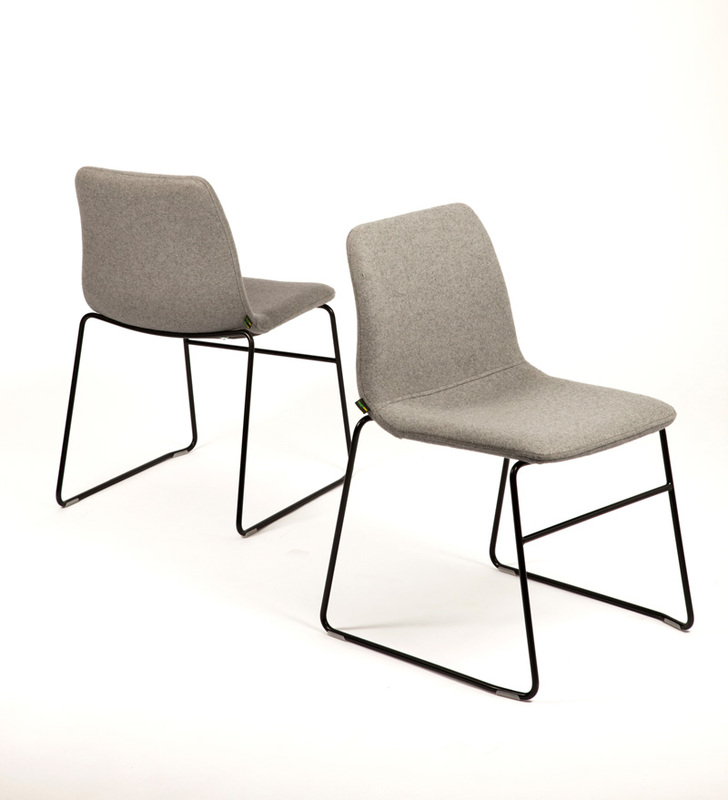 All chairs can be upholstered in a range of house fabrics as well as COM and leathers. 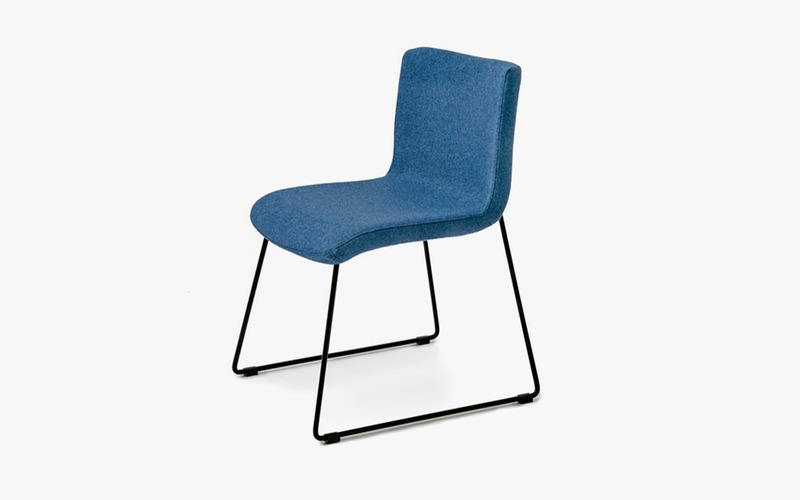 Chair: W475mm x D560mm x H750mm, SH450mm. 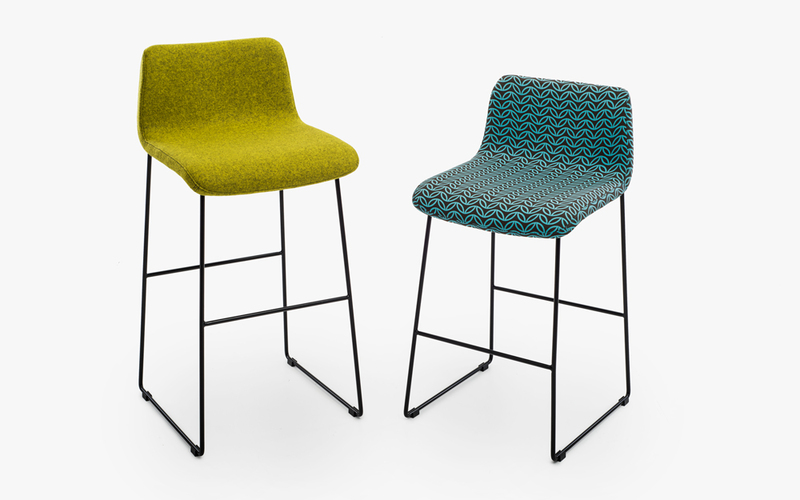 Barstool: W475mm x D450mm x H1010mm, SH775mm. 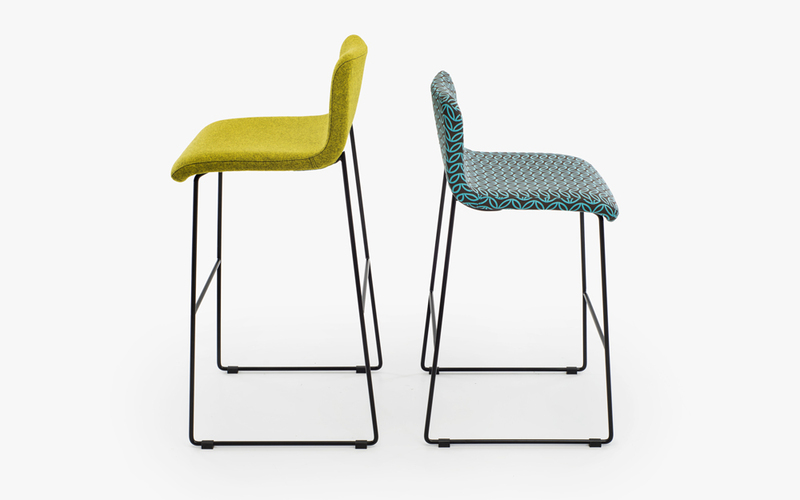 Counter stool: W475mm x D450mm x H910mm, SH675mm. On Castors: W670mm x D670mm x H780/880mm. 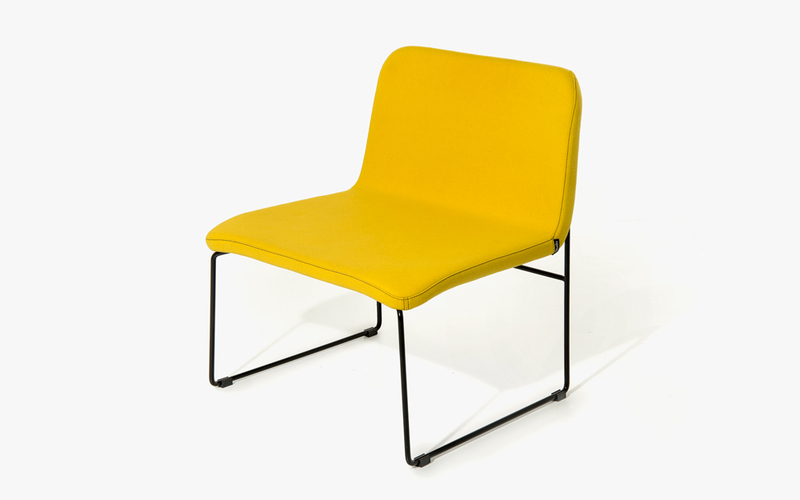 Seating is constructed using Commercial grade foam, plywood, on a tubular steel base. 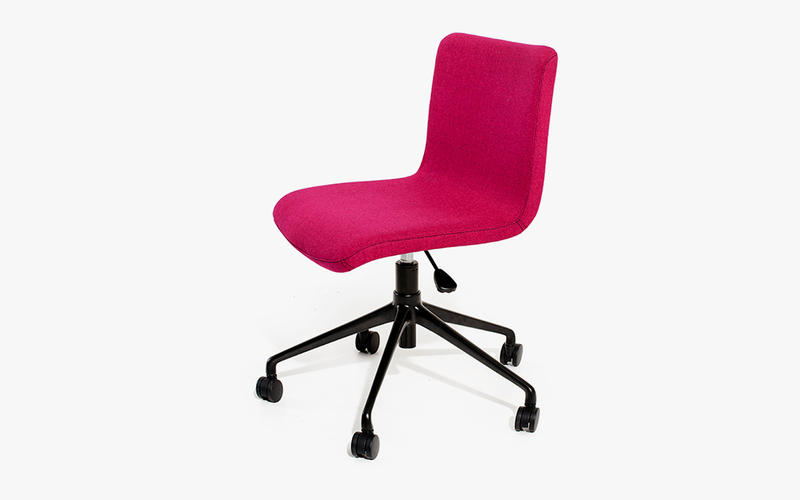 Chair on castors includes gas lift fpr height adjustability 460-560mm.